Robotics and Autonomous Systems (RAS) are currently being used by offshore wind operators to reduce costs and de-risk Operation and Maintenance (O&M) activities. 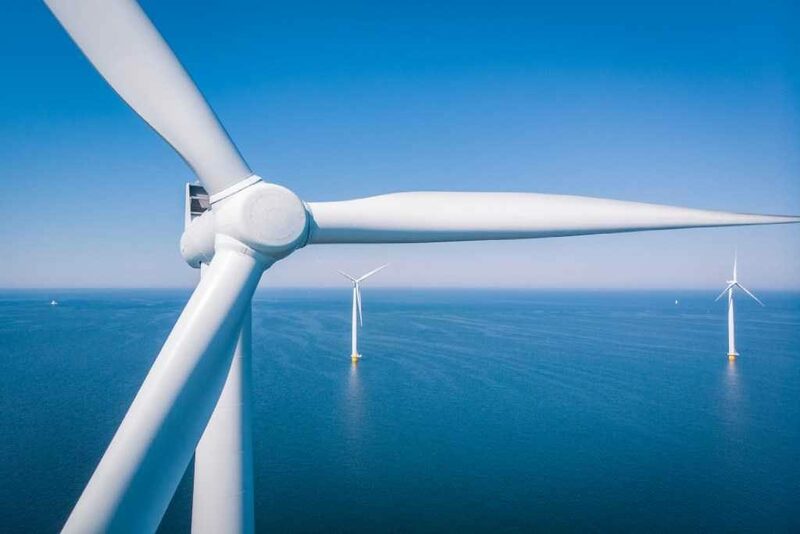 The Institution of Mechanical Engineers’ RAS in Offshore Wind O&M Services seminar will address the specific technical and commercial challenges related to O&M and requirements for RAS. Hear case studies from companies who are developing innovative solutions and gaining traction in the industry including ASV Global, Rovco, MODUS and Cyberhawk. Gain insight into plans for improvements to UK test infrastructure to support and de-risk these developments with ORE Catapult. Discuss the implementation of RAS in offshore wind with Ørsted, DNV GL, Siemens Gamesa Denmark and Innovate UK.